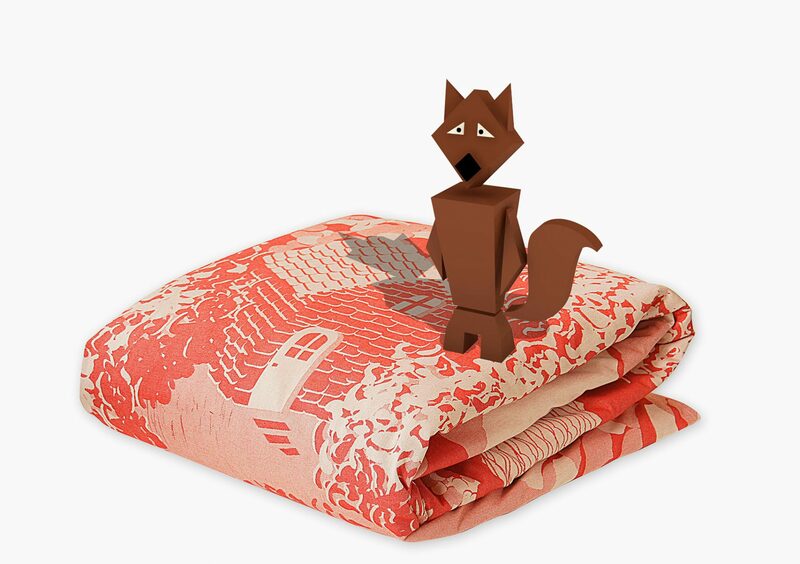 Toer designed a set of woven fabric products and a digital world inside an app for Textales. TexTales is a new way of storytelling through the combination of textile and an augmented fairy tale tablet or mobile app. It consists of a set of textile products that have images woven into it. The images are recognized by an app on the tablet or smartphone. 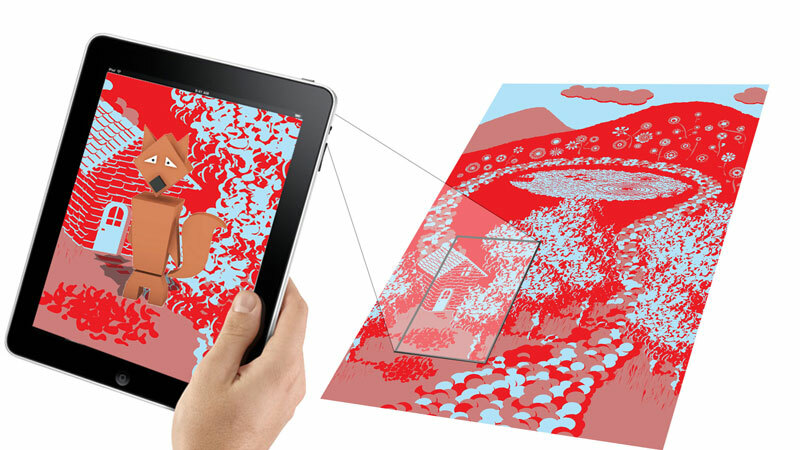 The app shows 3D characters from a fairy tale on top of the textile. The child can play with the textile to influence the story on the tablet or smartphone. This supports the storytelling between parents and children. Textales is a project in association with the University of Technology Eindhoven, Van Den Acker, and Unit040.